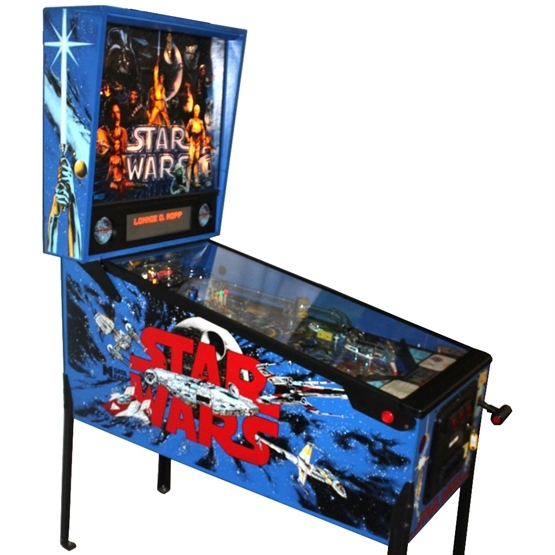 One of the most sought after pinballs ever made, based on the original Star Wars Episode 4. 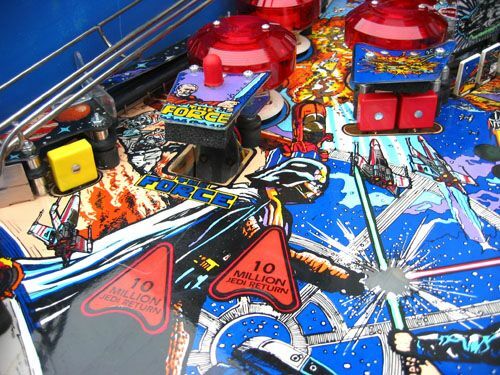 The Star Wars Pinball Pinball Machine is an all action pinball which will put you in Luke’s place of having to destroy the Death Star. The Star Wars Pinball Pinball Machine game wheels are on castors, so we must be informed about any steps, stairs or lifts, short flights of stairs (1-10) can be negotiated with ramps. Longer flights are possible with a stair walker or with extra manpower. 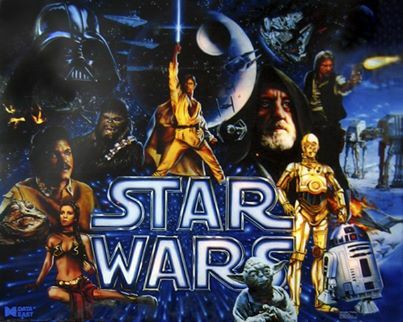 The Star Wars Pinball Pinball Machine will go in most lifts however you must make us aware of lift dimensions. We can provide a drawing for you to fill in. The use of ramps and or extra manpower can incur a surcharge for delivery. 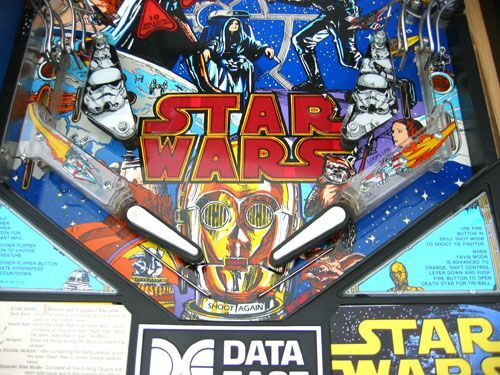 The Star Wars Pinball Pinball Machine are not designed for outdoor use, however it is suitable for marquees. 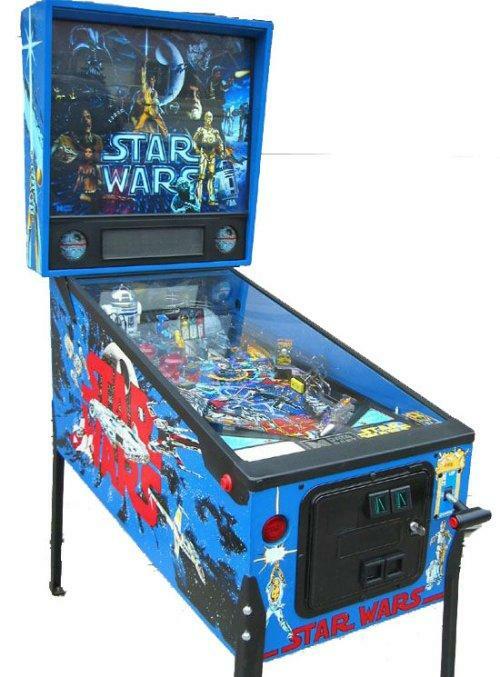 We must be made aware if the Star Wars Pinball Pinball Machine is to be moved on anything other than hard ground, we can provide boards to move them on soft ground.